Raised on a farm in Arizona, Founder Stacey Humble spent her childhood caring for horses, goats, cats, pigs, chicken and dogs. Her parents are caring and well-respected Labrador Retriever breeders, so the family home was constantly alive with playful puppies. Stacey attended the University of Arizona, where she earned her degree in Ecology and Evolutionary Biology with an emphasis on animal behavior. While in school, Stacey worked on a cognitive research project training African Grey Parrots with Dr. Irene Pepperberg, a scientist noted for her studies in animal cognition. After college, Stacey moved to San Diego to work with Dr. Christine Johnson—who focuses on observational analyses of real-world interactions between socially sophisticated animals—at UCSD, performing behavioral research with Pygmy Chimpanzees at the San Diego Zoo and San Diego Zoo Safari Park. Stacey collected and studied behavior between mother and infant interactions. It was during this time, around 1990, that Stacey began offering pet sitting services for friends, family and co-workers living in San Diego’s growing downtown. She cared for dogs, cats, and (legal) exotic animals. She came to recognize the need for pet sitters among working professionals who owned pets, lived in apartments and were away from home for eight hours a day. 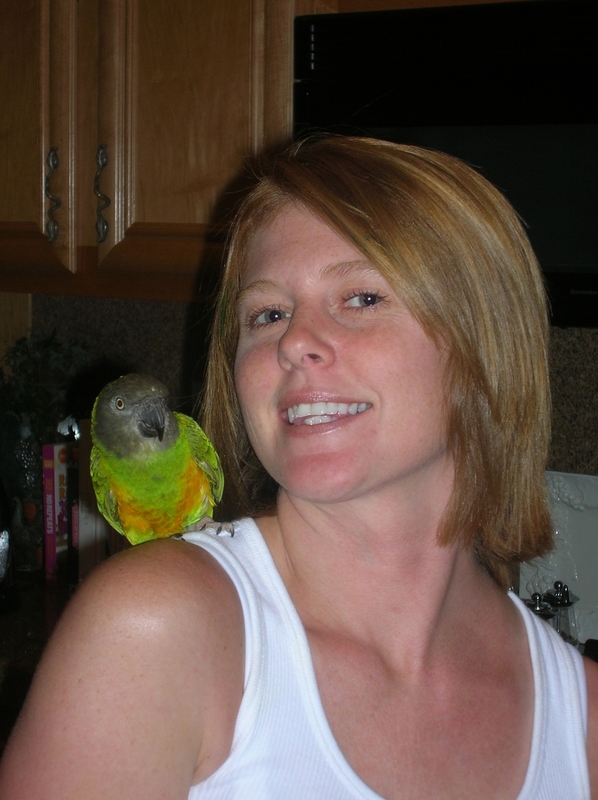 For over 20 years, Stacey has been a trusted and reliable pet sitter to many dogs, cats, birds, reptiles and horses. She currently lives in San Diego with her black lab, Chopper.